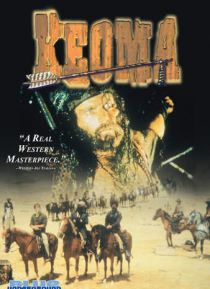 Franco Nero is KEOMA, a half-breed gunfighter weary of killing as a way of life. But when he returns to his troubled childhood home, Keoma is caught in a savage battle between innocent settlers, sadistic bandits and his vengeful half-brothers. In a wasteland gone mad with rage and pain, can one man massacre his way to redemption?